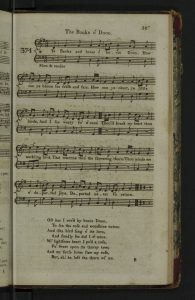 Burns revised this song for publication in the Scots Musical Museum and adjusted the metre to better suit the air ‘The Caledonian Hunt’s Delight’. 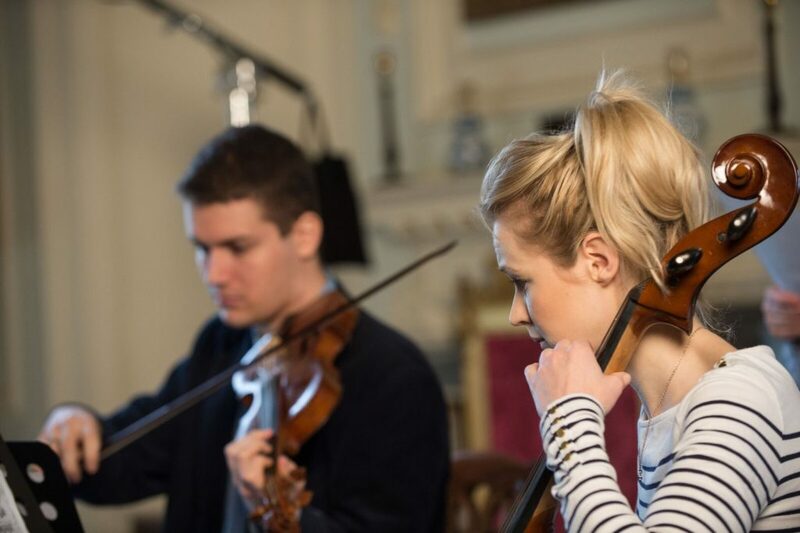 This is one of the most famous contemporary fiddle tunes that Burns used, written by Niel Gow, so our performance had to include fiddle and we had to make sure that this was prominent. We experimented with how we might do this. Jennifer, our cellist, was also encouraged to give a fuller body to her sound. 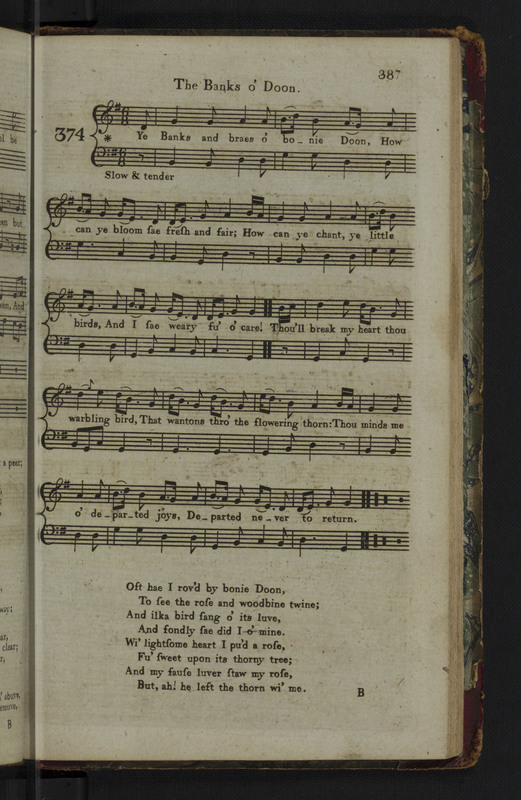 We sometimes struggled to keep this song moving…the Scots Musical Museum marks it to be played ‘Slow & Tender’ but it is difficult to find the right tempo for the singer to be able to sing all the phrases without running out of breath. *This song is part of the Robert Burns Period Performance project.